AS Roma are set to launch an audacious bid to sign Manchester United star Juan Mata, according to reports in Italy. The Serie A runners-up have been desperate to sign a pacey winger following the departure of Mohamed Salah to Liverpool for £36.9 million. 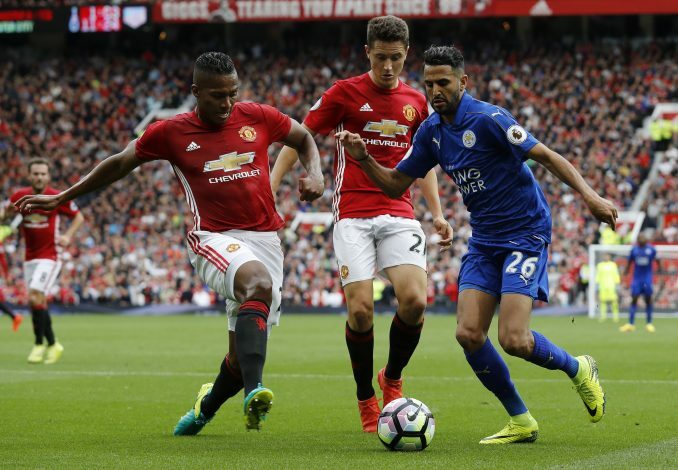 Having tracked Leicester City’s Riyad Mahrez for a majority of this summer and launched several failed bids in the process, Roma have now given up the chase. As it has transpired, the Algerian is intent on staying in the Premier League, with Foxes’ boss Craig Shakespeare revealing that he is determined to join a top six club. 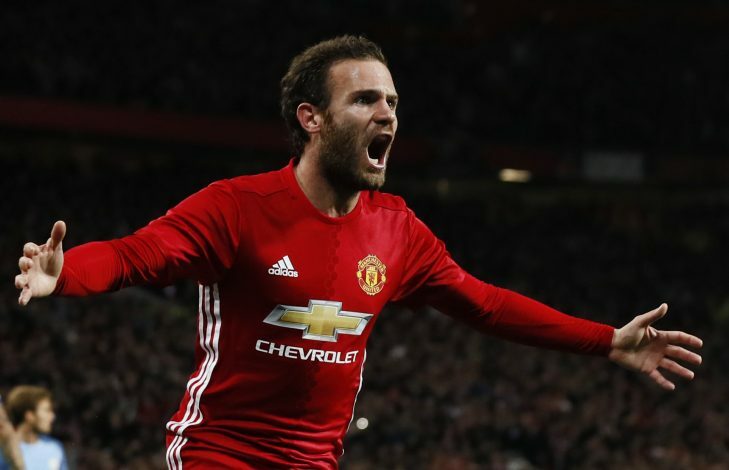 Now, reports are suggesting that the Italians have turned their attention towards Juan Mata, who has just a year left to run on his current contract with United. Although he was expected to leave the club with the arrival of Jose Mourinho last season, the Spaniard has established himself as a crucial member of the squad, and is adored by the Old Trafford faithful. However, Mourinho is very keen on bringing in a new winger this summer, and has been tracking the likes of Ivan Perisic and Gareth Bale. While he will still be a very important player, the arrival of a new wide-man may see Mata be reduced to the role of a substitute once more, bringing back memories of the nightmare he had endured at Chelsea under Mourinho. Corriere dello Sport have reported that the Giallorossi will try their luck at a move for United’s no.8, but the Serie A outfit has low expectations of a move going through. However, if Mata is reduced to a mere squad player, a move to a Champions League calibre squad such as Roma could well prove to be a tantalizing prospect.